I finally finished my supply of ESP8266 chips and thought of ordering a few new ones. I can’t believe how low their price has become since I last ordered them. Last time, I bought them for approximately€4, and I already thought that was a complete bargain. But today I saw a seller on AliExpress that offered them for only €1.67, including shipment from China! That’s really an unbelievable price, and I wonder if we’ll ever see it hit a bottom. 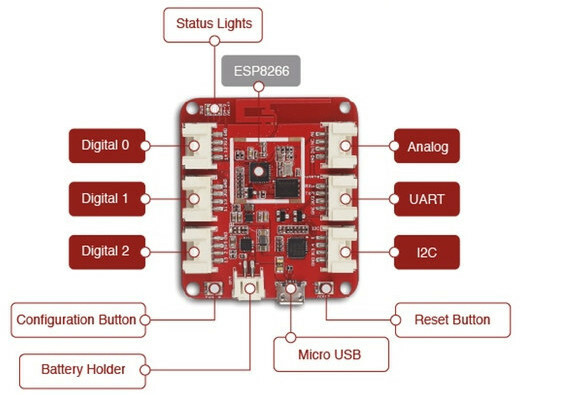 Coming to think of it, the new ESP32 is coming pretty soon, and I really wonder what that will mean for the price of the ESP8266. Now, with these kinds of prices, I think there should be really nothing in the way anymore for a lot of IoT projects to spin of. Or maybe because it’s too bare-bones? If you still think the ESP8266 is too difficult to work with and aren’t comfortable with too many jumper cables and a breadboard, there are now a couple of very nice little development board as well that you may want to consider. 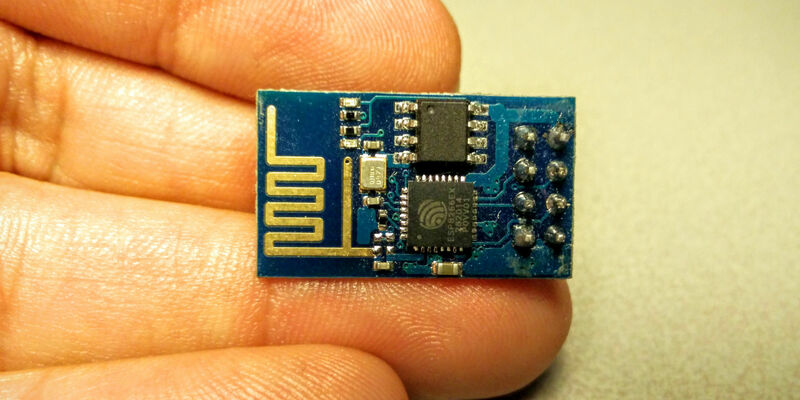 A very small-formfactor NodeMCU (blogged about the original NodeMCU before) has been released. The nice thing about the NodeMCU is that it contains the ESP8266, but also has an USB port and the necessary logic and power regulation on the bottom of the board. With that, it can be connected straight to the USB port of your PC and can take its power from USB as well. When I had a look, the price of this baby was only €3,75, which is probably even lower than what I bought my ESP-01 chips for last time. Another nice one is the version that has a light-sensor (photo-resistor) and a RGB led on board, so that you can start experimenting straight away, without even having to wire peripheral components to the board. How easy can it get? And if you’ve really got two left hands, maybe the WioLink may be something for you. 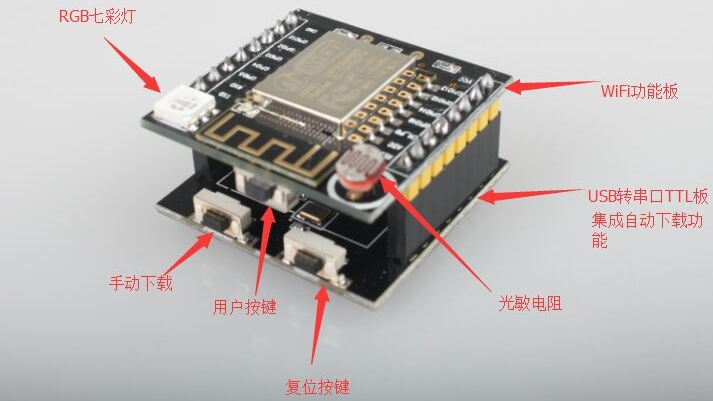 It is supposed to come on a development board that has USB logic integrated already (similar to NodeMCU), but has it’s GPIO ports nicely exposed as modular slots layed out in such a way that it will fit Grove modules that are sold by the same company as the one trying to kickstart WioLink. 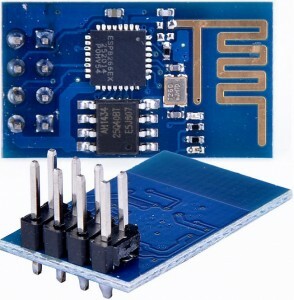 Then again, the boards mentioned earlier are already very easy to use, and what’s wrong with a few jumper wires connecting your modules, components or breadboard to your MCU? It’ll make your experiments up to a 10-fold cheaper. And who wants a large development board in their final products anyway? I look for an example : raspberry pi 3 connect to esp8266 (schema and command on the raspberry pi ..
Hi توجیهی! I’m afraid your message contains very little to do some diagnosis with. Are you getting an error messsage? What exactly doesn’t work?